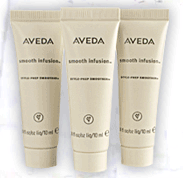 Aveda FREE Sample Pack! + FREE Full Size Product on your Birthday! Since my birthday is this week I am all over this. 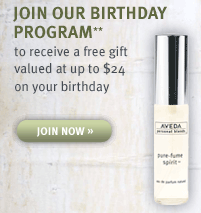 Sign up for Aveda's Birthday Club and they will send you a coupon for a FREE full size product for your birthday! ($24 value) Find participating locations here. TODAY you will be able to print a coupon for a FREE 3-piece Smooth Infusion sample pack! I signed up for the birthday offer, thanks!